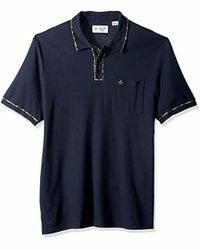 Established back in the mid-fifties, Original Penguin is an American-inspired lifestyle and fashion label that offers unique and contemporary designs for men. 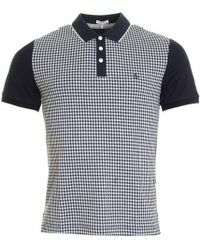 Coveted all-over the world by celebrities and fashion-forward individuals alike, this brand is dedicated to high quality and effortlessly cool style. 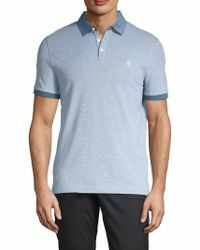 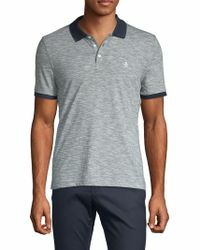 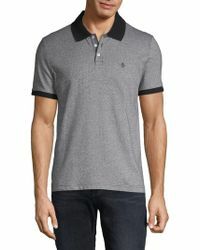 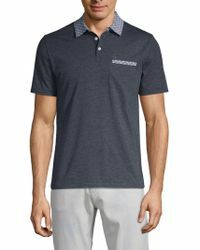 Original Penguin's line of men's polo shirts is available exclusively at luxury American department store Saks Fifth Avenue. 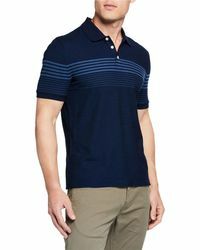 From bold striped paint patterns to relaxed slim-fits, this statement selection is your go-to destination for easy-to-wear elegance.